Dr. Hawk grew up in a small town in southwest Ohio. He pursued his undergraduate degree at Florida College where he played basketball before he transferred to Western Kentucky University and received his Bachelor of Science degree as a double major in Biology and Chemistry. He then received his Doctor of Dental Medicine at the University Of Kentucky School Of Dentistry in 2008. 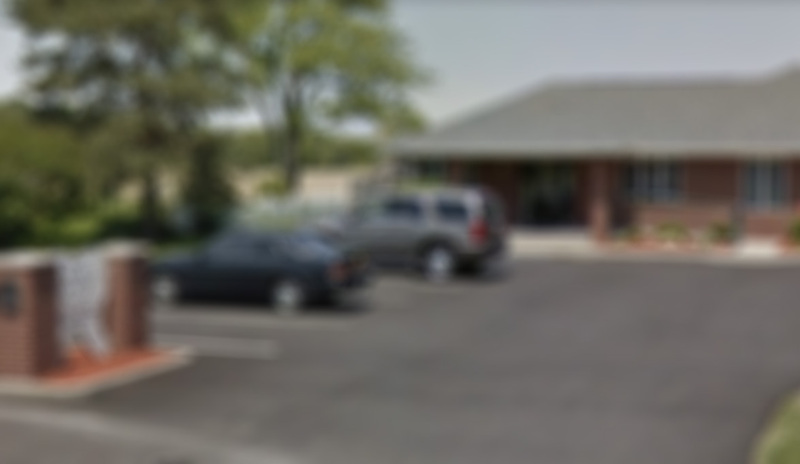 He loves all aspects of dentistry and his goal is to provide the best possible care to his patients. 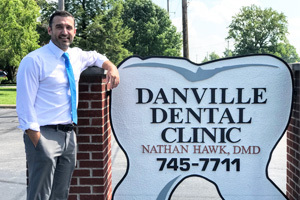 Dr. Hawk is a member of the Indiana Dental Association, the American Dental Association and the Indianapolis District Dental Society. He also is involved with Danville’s Relay For Life, Habit of the Heart through the Hendricks County Community Foundation and Sacred Selection. He is very active in his church, Traders Point Church of Christ. Dr Hawk resides in Brownsburg with his wife Annette. They have three sons and one daughter.